When Charles Leclerc made his Formula 1 debut, he opted for the number 16 on his car. To tell the truth, this wasn’t his first choice, which would have been number 7, as currently used by Kimi Raikkonen, nor even the second, the number 10, already belonging to Pierre Gasly. However, the Monegasque driver was born on the 16th and, if you want to do the maths, you could see it as 1 + 6, which equals 7. Previous history. 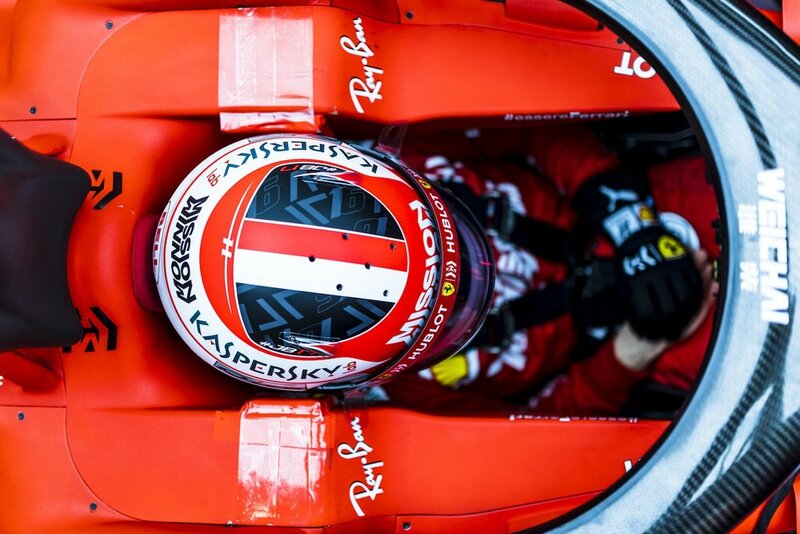 Charles’ move to Scuderia Ferrari sees the return of a number on a Maranello car that had not been used since1966, when Lorenzo Bandini carried it in Monaco for the last time, finishing the Grand Prix in second place. Debut and a win. Number 16 has only been seen on a Ferrari 22 times in Formula 1. The first occasion was at the 1950 Italian Grand Prix, when Alberto Ascari sported it on his car. The driver who used it the most was Mike Hawthorn, who raced with it five times. The 1958 World Champion is also the only Ferrari driver to have taken the number 16 to the top step of the podium, which he did in the 1953 French Grand Prix. The others. 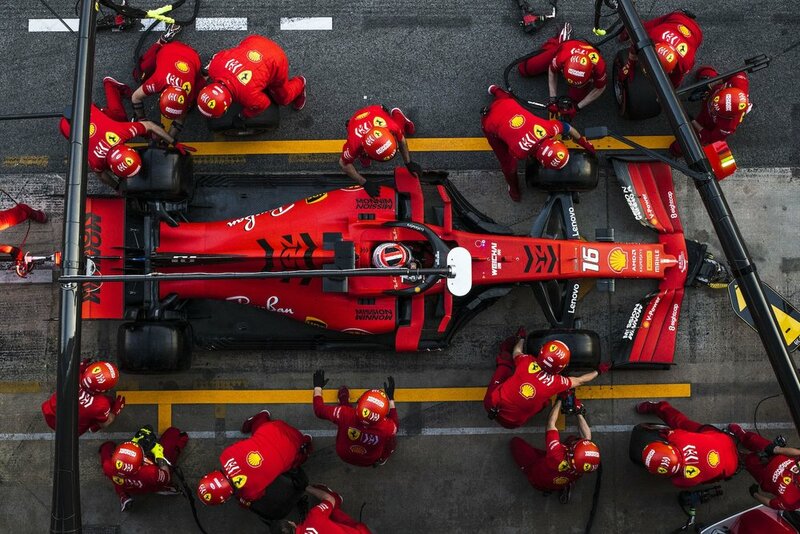 Several Ferrari drivers have carried the number 15 over the years: Peter Whitehead and Maurice Trintignant, twice each, Giuseppe Farina, Luigi Villoresi, Umberto Maglioli, Alfonso De Portago, Luigi Musso, Wolfgang Von Trips, Cliff Allison, Dan Gurney, Willy Mairesse, Phil Hill and John Surtees just the once.